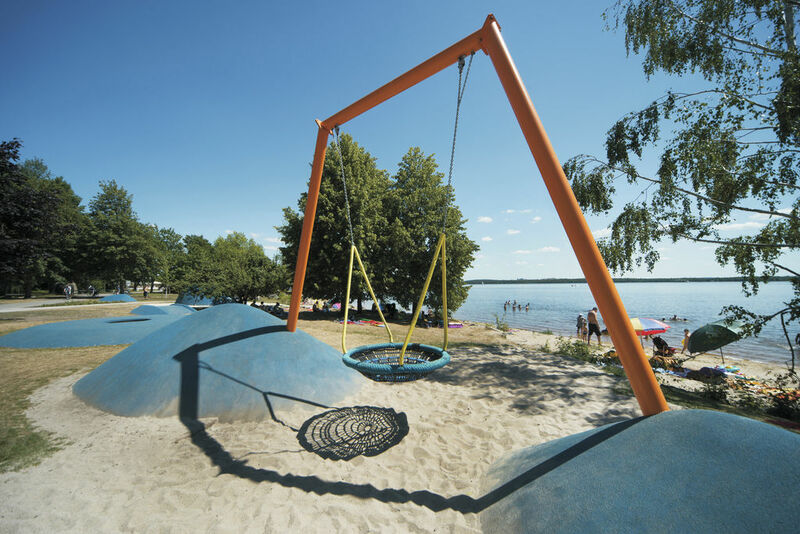 Whether on a cruise with one of the passenger ships "Santa Barbara" or "Aqua Phoenix", with a rented boat or a borrowed bike - the Senftenberg marina is the ideal starting point to experience the Lusatian Lakeland. 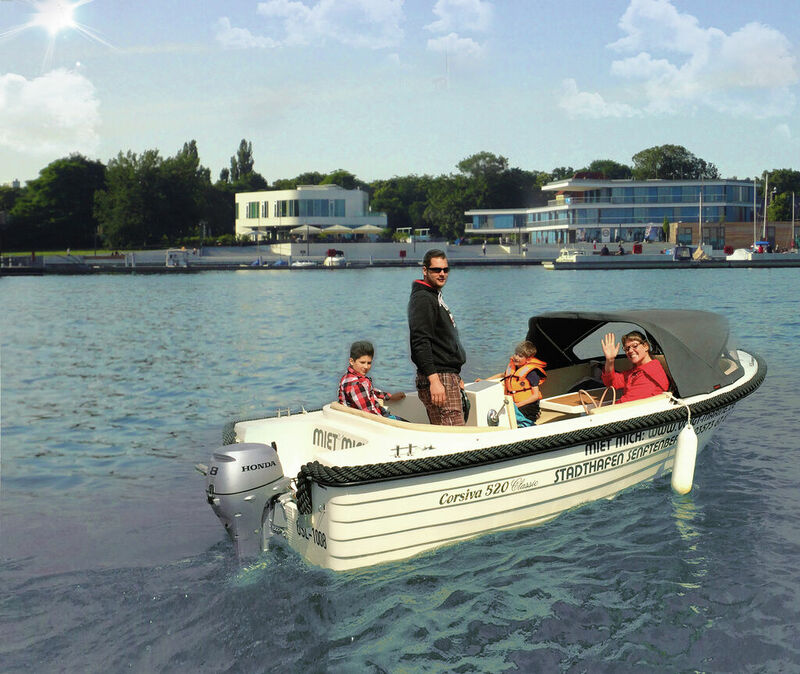 Rental station for motorboats, pedal boats, houseboats and bicycles: Take off directly from Senftenberg marina with our boats or discover the Lusatian Lakeland by bicycle. 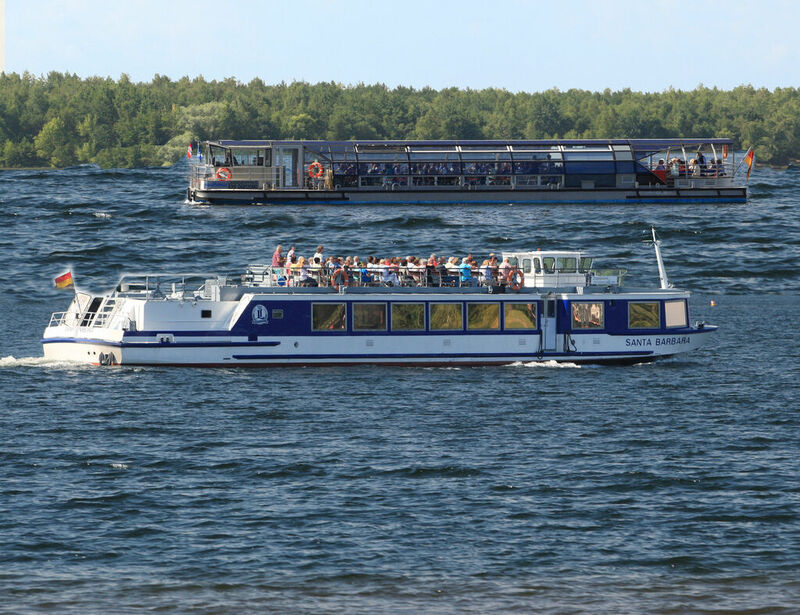 Boat trips on Lake Senftenberg are offered by the Santa Barbara motor vessel from the Löwa shipping company. A boarding point is located directly in the city harbour. Leisure, fashion and enjoyment under one roof: in the new concepted store goods and services can be bought around the topics of harbor, holidays, leisure, fashion and enjoyment. 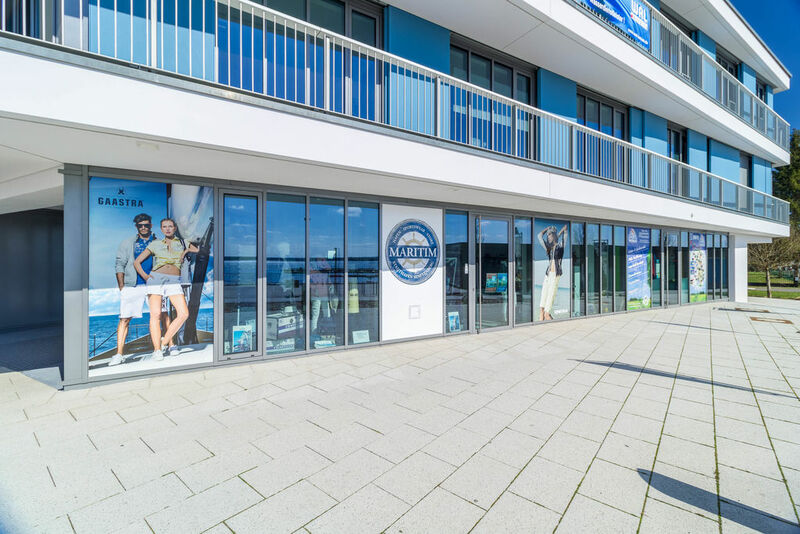 The Tourist Information Senftenberg is open from May to September 13.00 - 17.00 on Fridays and 10.00 - 18.00 at the city harbor on weekends. Culinary treats with a harbour view: Tasty homemade ice-cream and freshly baked cakes taste particularly good on the panoramic restaurant's sun patio.